The purpose of DCA is first and foremost that God, in all things, may be glorified through His Son, Jesus Christ, to whom be all praise and dominion forever. 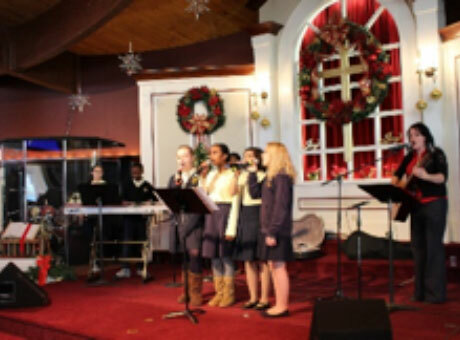 Our mission is to equip and educate qualified students of families who uphold Christian values. We provide a balanced academic program based upon a Biblical foundation and taught by Christian teachers. This great family event is this Saturday! Prizes are awarded at all age groups. Spitler System technology has made it a true community event with competitive runners and everyday family members all advancing the cause! WILL YOU WALK/RUN WITH US? WE NEED YOU! Attleboro Residents: If you live in Attleboro, you can apply to use the School Bus to transport your children to and from DCA. Please see office for attachment. Summer Quest: Please see STUDENT LIFE TAB for our Summer Quest program. To receive a lower rate, please apply before May 1st. Re-enrollment Packets: The re-enrollment fee is now $150.00. Please let us know your intentions concerning the 2019/2020 school year, as we are preparing to purchase curriculum and other items. Open Enrollment: We are now in “Open Enrollment” which means “First comes First Serve”. Scholarships: You have until April 30th to apply for 2019-2020 school year Scholarships. Go to Parents Web>Family>Financial Aid. Spirit Week: April 22nd to 26th. Watch for more details. Super Hero 5K Run/Walk: Saturday, April 27th. Click the EVENTS Tab for more information. Kindergarten and 8th grade Graduation Pictures: Friday, May 3rd. 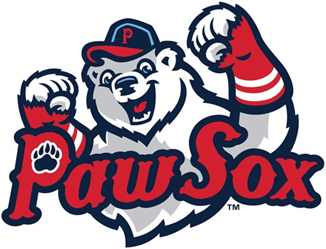 Paw Sox Game: Friday, May 3rd – 6:05 pm. See attached flyer.Super Hero 5K Run/Walk: Saturday, April 27th. Join us Friday, May 3, 2019 at 6:05pm to watch the Pawtucket Red Sox vs. the Rochester Red Wings. Fundraising tickets are $10 general admission with $2 in free loaded ballpark credit. 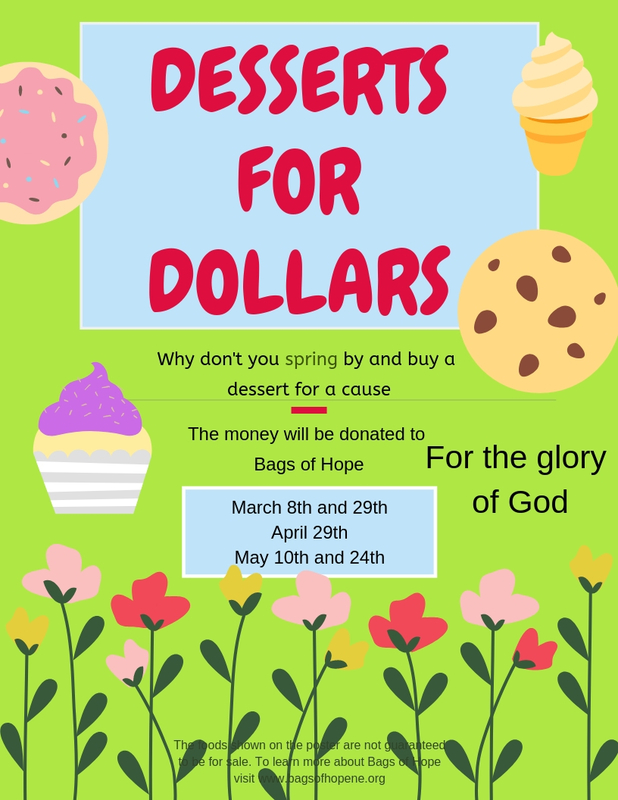 Tickets must be purchased through the link below to benefit Dayspring Christian Academy. See you at the ball field!!!! The purpose of DCA is to educate and train students to know and live their lives for Jesus Christ. The mission of DCA is to partner with families to provide a high quality Christian education taught within the context of a Biblical worldview. At DCA, there is an intentional effort to provide a balanced academic program based upon a Biblical foundation and taught by Christian teachers. Spiritual development at DCA is of highest importance. Bible is taught daily, chapel is held weekly, an annual spiritual emphasis week is held, and the school staff meets weekly to pray over the school. Students are also offered the opportunity to participate in various community service and mission projects throughout the year. Students are encouraged to pray for one another and the world. 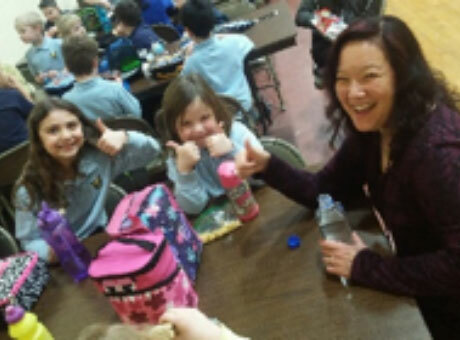 From the school’s parent volunteer group, to student community service and missions opportunities, to donating to scholarship funds, to praying for the school and its families, there are many ways in which to get involved at DCA. You are welcomed and encouraged to be a part of the DCA family. We invite you to partner with us in making Dayspring a great place to belong to.